While there’s a lot to be said for taking a road trip to see huge swathes of a country in one journey, sometimes, the best way to truly get a feel for a place is on foot. Walking takes you to places you simply can’t get to any other way, connecting you to the landscape you are visiting. Here are just a few of the best places and events across the globe to go for a scenic hike with like-minded travellers. Attracting walkers from across Britain and Europe to walk in the spectacular landscape of the borders, the Scottish Borders Walking Festival takes place every year in the first week of September. Every day, there are four or five walks of varying lengths and difficulty to make sure everyone can take part. 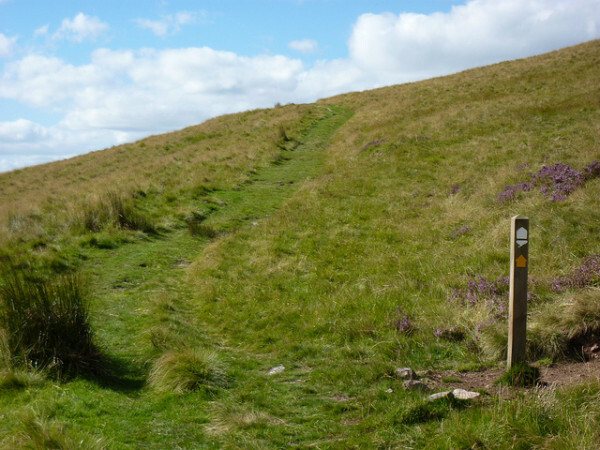 For 2014, walks include a steep climb along the Pennine Way and a downstream hike along the River Teviot before climbing to Waterloo Monument to enjoy stunning panoramic views. Each evening, events like ceilidhs and folk nights take place to wind down before another hike the next day. The area around Jedburgh makes a great central base and there are plenty of good value guest houses like Hundalee House and Airenlea. Its neighbouring country of Cornwall may be famous for its surf spots but, for walking, it’s hard to beat the wild and wonderful landscape of Devon. With vistas of fields in a trillion different hues of green and yellow, wooded valleys and crumbly white cliffs, Exmoor, running from Somerset into North Devon, is one of Britain’s prettiest and smallest National Parks. 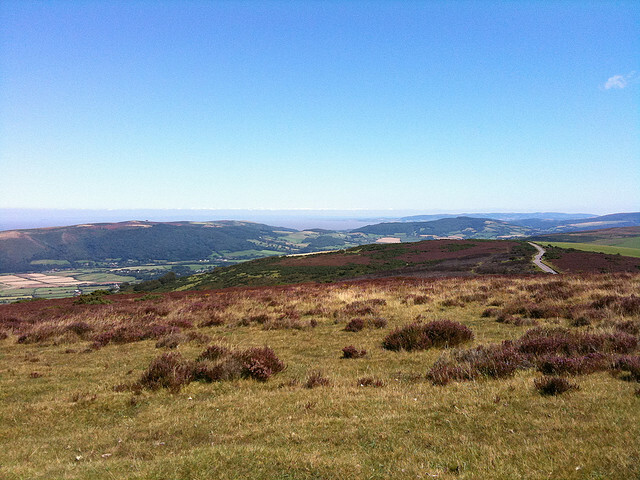 One of the best ways to see the area is to take part in the North Devon and Exmoor Walking Festival, which runs from April 26 to May 5. Starting in Ilfracombe and then moving along to coast to Lynton and Lynmouth before taking in Porlock and Dunster, it incorporates some of the most stunning scenery in this part of the world. Just along the coast from Ilfracombe, Parkdean’s caravan site at Ruda makes a good base to start your trip. Portugal is renowned for its year-round mile climate, which makes it perfect for walking. In its infancy, the Walking Festival of the Algarve, has quickly become a firm favourite among local hikers and visitors. Taking place at the end of April, it features a series of themed walks including hikes for birdwatching, photography and archaeology enthusiasts. At the end of each day, walkers meet up to talk about their experiences and share traditional country-style meals. Every year, all the Volkssport Federation clubs from across Canada and the USA get together, with the venue changing each time to give everyone a chance to host the event. For 2014, the convention will be in Banff, Alberta, with walks also open to non members. Designated Canada’s first National Park, Banff is home to bear, moose and deer, and is criss-crossed with walking trails. As well as two guided walks, there will be around 16 self-guided map walks to enjoy. 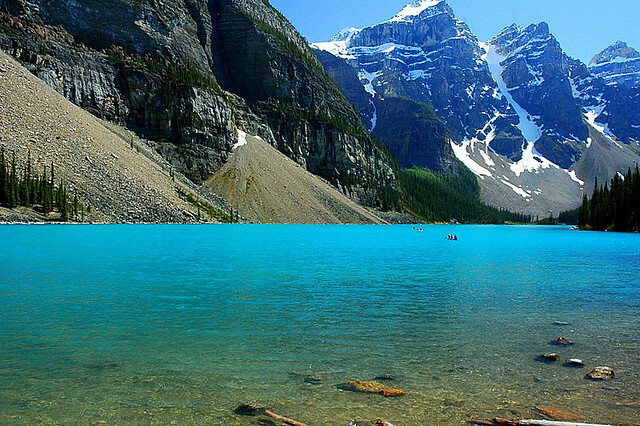 There are plenty of hotels, motels and cabins to choose from around Banff to enjoy a stay in the Canadian Rockies. 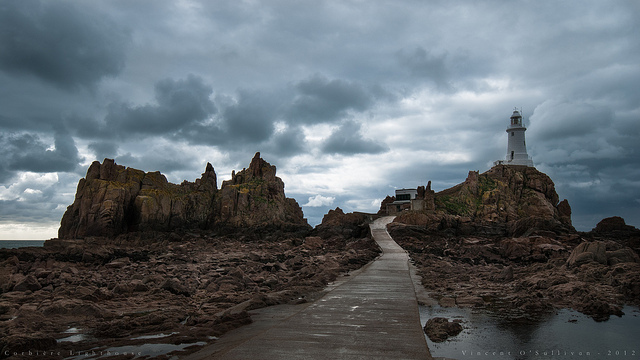 What it lacks in stature – Jersey measures only 14.5km by 8km – it makes up for in scenic beauty. And, the island’s Spring Walking Week is one of the best ways to explore. Each of the walks, which take place in mid May, have a theme. Highlights include a wild food forage, a meander past mansions of the rich and famous, and a poignant walk around historic reminders of Jersey’s German occupation during World War Two. 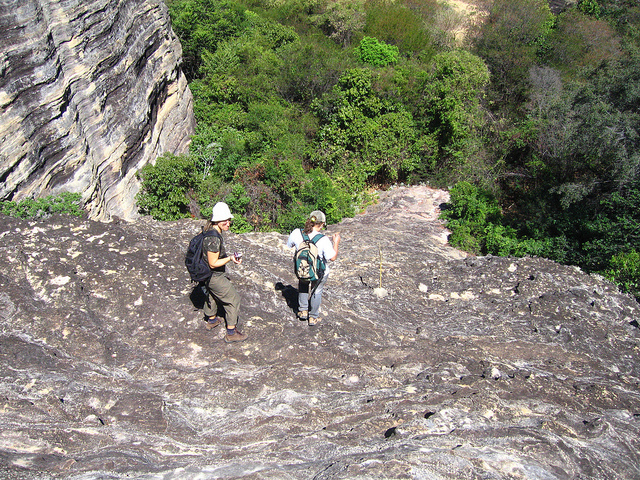 Wherever you are in the world, there is breathtaking scenery just waiting to be explored on foot.